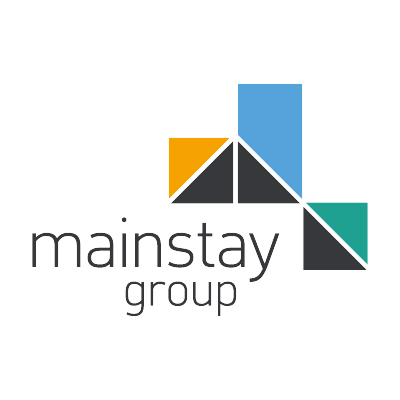 Mainstay has and continues to enjoy the benefits of being one of the country’s leading residential, commercial and mixed use property management companies by offering our clients an unrivalled service. We are happy to share our success with those companies we believe have the same level of commitment to providing a safe, sustainable and professional service. 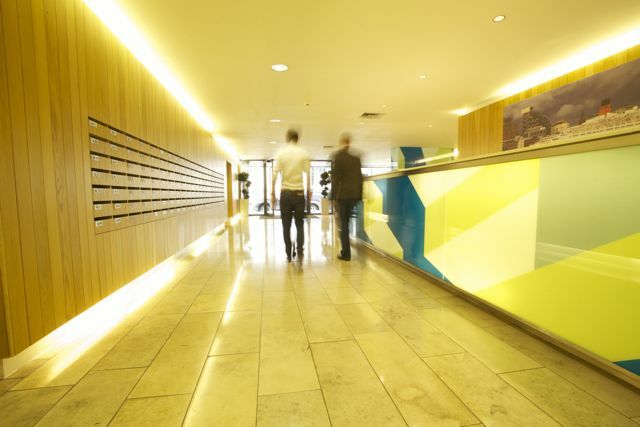 We also want to ensure that all our contractors are providing quotations on a level playing field and therefore are not competing against contractors who do not invest in the critical matter of health and safety. 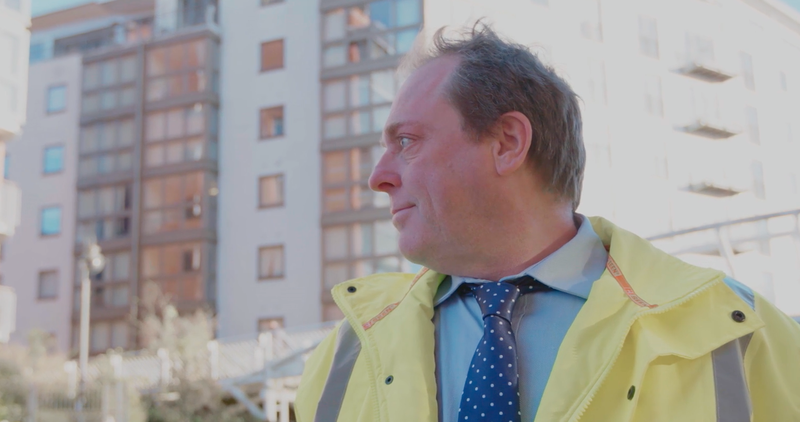 It is therefore our intention to only use contractors who are accredited to either the CHAS or SAFEcontractor scheme(s) or are actively working towards accreditation. By using a third party scheme to check the credentials of our contractors we can be sure that we are only using contractors who share in our commitment. Accreditation with CHAS or SAFEcontractor will satisfy us that your health and safety arrangements are suitable and sufficient. Only in this way can we be reassured that our residents, the properties, any operatives and the general public are as safe as is feasibly possible. Accreditation and maintenance of that accreditation, to one of the schemes is compulsory for all contractors who work on Mainstay managed properties. Companies who are not part of the schemes will not be sanctioned to undertake works on any Mainstay managed property.